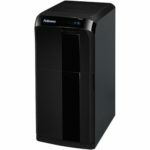 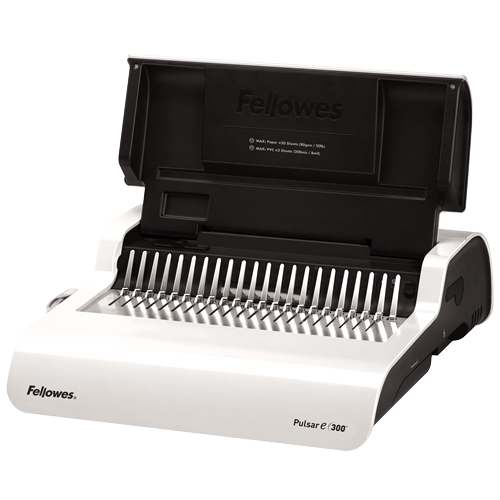 The Fellowes Pulsar-E 300 Electric Comb Binding Machine is an electric Comb Binder designed for small to medium office use. 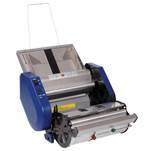 It can punch up to 20 pages (80gsm) and bind up to 300 sheets with a 1 1/2″ Comb. 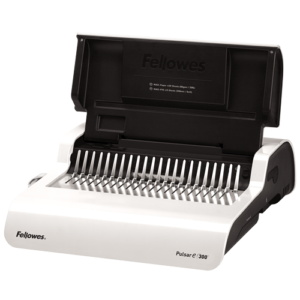 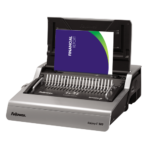 We do not stock this product by are happy to supply servicing and repair options for the Fellowes Pulsar-E 300 Comb Binder.